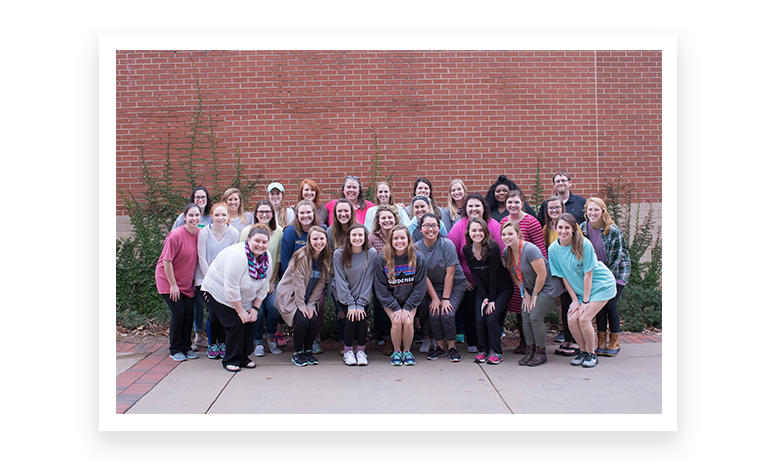 The Collaborative Teacher Special Education faculty in the College of Education’s Department of Special Education, Rehabilitation, and Counseling (SERC) has earned national recognition from the Council for Exceptional Children (CEC). This recognition includes the Class B Collaborative Teacher programs (Grades K-6 and 6-12). Flores explained that all assessments are performance based. There is nothing passive involved in the assessment, such as taking tests. To prepare the report, Flores took the program’s current activities, updated all rubrics, and created new activities. With these demonstrable accomplishments, she submitted reports and supporting documentation to CEC. Congratulations to the Collaborative Teacher Special Education faculty, and thanks to Dr. Flores for her great work!